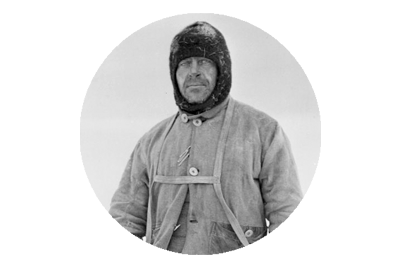 On April 9th 1916, the ice floe that Shackleton and the crew of the Endurance, had established Patience Camp upon, had begun to break up beneath their feet, and forced them into a rather hasty evacuation. The men had previously managed to salvage three lifeboats from the Endurance which had been first trapped in the ice of the Weddell Sea in January 1915, before it sank on November 21st, of that year, and these vessels were their only hope of escape. The three lifeboats had earlier been named after the chief financial backers of the expedition. Shackleton took command of the largest of the lifeboats, the James Caird, the Dudley Docker was commanded by Worsley, and Hubert Hudson took command of the Stancomb Wills. However Hudson’s mental condition was deteriorating, after months of confinement on the ice, and he was suffering badly with frostbite, so it was soon Tom Crean who assumed command of the Wills. 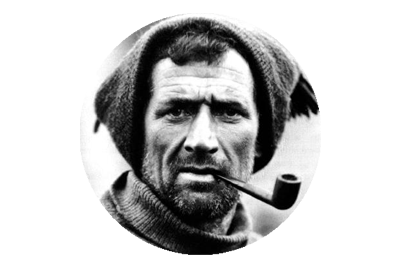 Being the smallest and most vulnerable of the three crafts, Crean’s task was immense and his efforts in keeping the Wills afloat, sailing through a labyrinth of ice and battling the rough sea, was truly heroic. Conditions on the boats were appalling as the freezing, soaked and hungry men suffered from seasickness and diarrhoea, as they sailed in search of land. Initially Shackleton had contemplated reaching either Deception Island or Hope Island, but after three days at sea, Worsley ascertained that the strong currents had been causing the boats to drift south east. 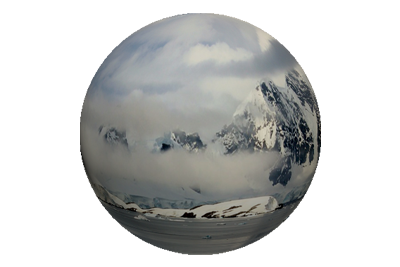 Taking this and the wretched condition of his men into consideration, Shackleton opted to strike for what he deemed the nearest attainable landfall – Elephant Island. The Dudley Docker makes landfall on Elephant Island. “There were twenty-eight men on our floating cake of ice, which was steadily dwindling under the influence of wind, weather, charging floes, and heavy swell. I confess that I felt the burden of responsibility sit heavily on my shoulders; but, on the other hand, I was stimulated and cheered by the attitude of the men. Because it was the smallest of the vessels, Shackleton decided to land the the Stancomb Wills first, and climbed aboard from the James Caird, to help in the effort. As he did so, the Dudley Docker, which had not been seen since darkness, suddenly sailed in behind them, much to the relief and jubilation of all. It had been 497 days since the men had stood on land, and they were the first humans ever to set foot on the island. But soon the exultation faded back to the reality of their situation, and the weary starving men had to wade repeatedly into the frigid waters to haul their precious supplies ashore, and establish a camp, where much needed rest and nutrition could be acquired. That news could wait until tomorrow. 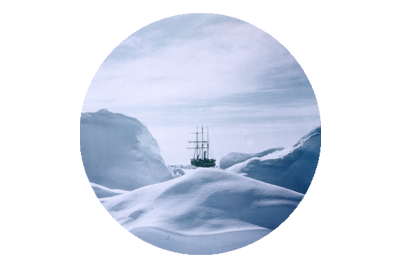 Photographs – From South With Endurance – The Photographs of Frank Hurley.